For the last few years, Clarendon Hills and the Village of Westmont have been working together on the Richmond Education Garden project. This is a unique project which will provide educational and programming opportunities for residents throughout the area. With the recent receipt of a $10K grant from ComEd, the project continues to move forward in its development. At this point in time, more than $60,000 has been committed to the project. Initial garden layouts have been reviewed and an updated design is expected by the end of September. A number of unique features have been proposed for the project including a working rain garden, rain barrel education, an example of a green roof, a hugelkultur, bioswale, native plantings, raised production planters, outdoor classroom area, apiary, and more. An educational curriculum for the garden is being developed by project volunteers and local schools. Additionally, the project is working with the Scarce organization to develop educational materials. 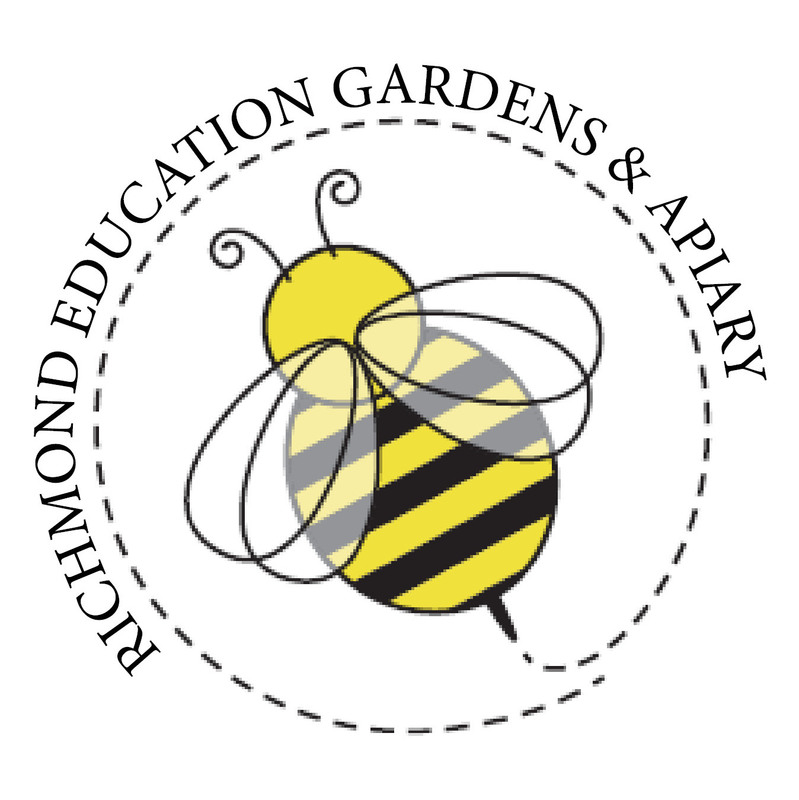 On Oct. 10, there will be a fundraiser for the Richmond Education Garden project at Chipotle Mexican Grill, 300 E. Ogden in Westmont, to support the Richmond Education Gardens & Apiary project. Come to Chipotle between 4:00 and 8:00 p.m. and either show them the event flyer or tell the cashier that you are supporting the cause, and Chipotle will give 50% of the proceeds to the Richmond Education Gardens & Apiary. Citizens can also support the project by going to zazzle.com and searching Richmond Education Garden. A variety of products including coffee mugs and stamps are available for purchase with proceeds going to the project.